Or Passover is one of the most significant of all Jewish holidays. Apart from all the delicious foods, there are also a number of traditions that Jewish households across Canada honor every year. One of these traditions involves cleaning from top to bottom. 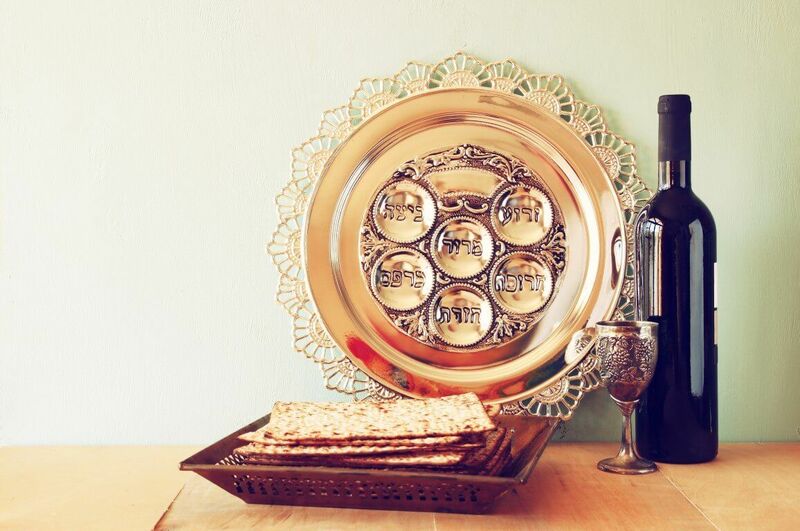 While most people think of house cleaning, Passover preparation is so much more. 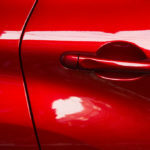 Not only does your home need to be in perfect shape, but so too does your car. Cleaning your home can prove to be a particularly time-consuming task. So much so, that you don’t even have time to think about cleaning your car. Considering how much time we spend in our cars every day, they are bound to get dirty and regular cleaning has a number of great benefits. Since preparing for Pesach is all about cleaning perfection, this is the perfect opportunity to have your car professionally detailed! 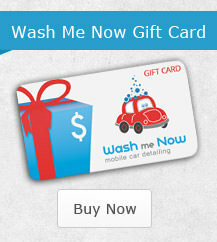 At Wash Me Now, we understand the importance of car cleaning for Passover and how absolute perfection is a must. Our team is not only experienced in performing quality car detailing, but we are also 100% mobile which means that we come to you. So, instead of having to leave your home and wait for your car to be detailed, you can continue with your house cleaning while we take care of your vehicle! Another important part of Pesach each year is the importance of family. When you call our team to tend to your vehicle, you will have even more time to enjoy with your loved ones. It’s also a wonderful relief when you realize that you don’t have quite as many responsibilities resting on your shoulders thanks to our expert team. 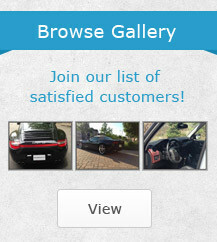 We understand that every vehicle and vehicle owner has different needs. 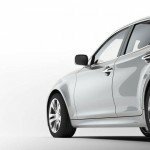 It’s not only about getting your car in its best possible condition, but also at the right price. 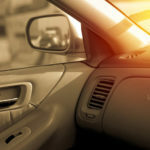 Our detailing packages range from express wash services to more comprehensive car detailing both inside and out. Our New Car Package is the most comprehensive of all while our Showroom Detailing Package offers the essentials as well as optional extras. With us, you get to pick and choose the services you want. Some of our extra services include pet hair removal and our ozone generator which is great for getting rid of various unpleasant odors. Whether you are choosing our services for the first time or your car has enjoyed the Wash Me Now treatment in the past, we highly recommend that you browse through all of our car detailing packages to compare prices and treatments. We also suggest that all bookings are made in advance due to the high demand we receive during the period leading up to Passover. In the past, we have been able to successfully help dozens of happy clients, and we look forward to doing so again this year. Remember, Wash Me Now comes to you anywhere in the Greater Toronto Area and our team always comes prepared with everything including our own water supply. Not only do we offer speedy service, but we also have years of experience working on all vehicles from sedans and SUVs to luxury vehicles and sports cars. 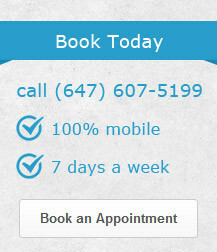 Call us on (647) 607-5199 to make your appointment today.